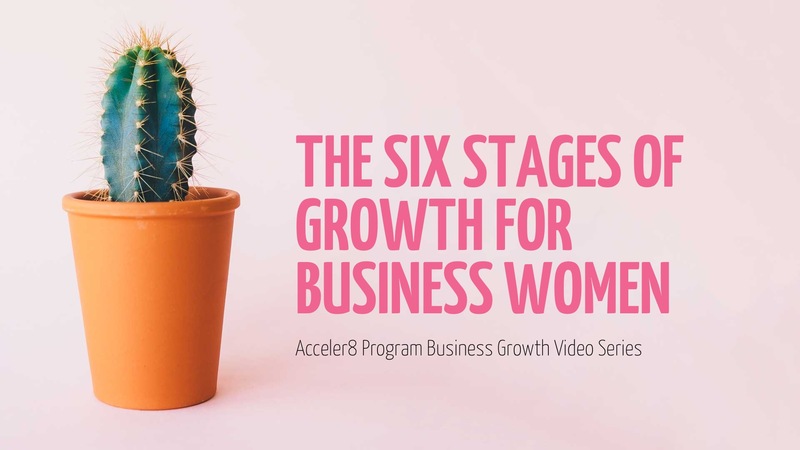 What stage of Business Growth are you at? 2. Business Name *This question is required. 4. What is the approximate annual revenue the business makes? *This question is required. 5. How many people are there in your team (including the business owner)? *This question is required. 6. What are the three main obstacles to growing your business? *This question is required. 7. Which statement best describes the current systems and processes in your business? *This question is required. 8. How dependent is the business on your (business owner) management? *This question is required. 9. Which statement best describes your stress level as the business owner? *This question is required.